Appraisers and brokers are frequently considered integral components of a real estate transaction. 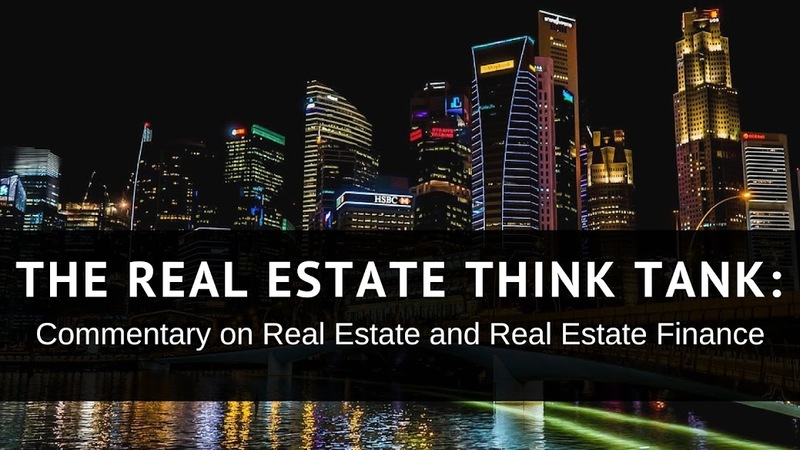 Their roles are clearly defined in residential real estate, however, in commercial real estate, both professions frequently cross into a number disciplines. It isn’t uncommon for a commercial real estate broker to manage a property, arrange financing, market mortgage notes and even raise funds. Commercial appraisers are often asked to inspect buildings, estimate repair costs, estimate the value of construction materials and determine replacement costs. Brokers not only procure parties and assist in the negotiations of transactions, they are also frequently called on to value properties from a number of perspectives. In light of the various demands on both the real estate broker and appraiser, there may be some questions as to the differences in the valuation reports that each professional issues. It has been my experience that a broker price opinion (BPO) and a property appraisal each serve different, but useful purposes. A broker price opinion typically reflects the value for which a property will generate either a successful lease or sale. The opinion can also suggest a value at which the property will generate substantial interest on the market. An appraisal, however, is typically useful as a justification of a given price, as may arise under a purchase contract, after an assessment or upon any other instance of valuation. Better stated, a broker price opinion can be seen as a forward looking valuation and the appraisal can be seen as a justification or backward looking valuation. Given the distinction in the timeframes described by the BPO and the appraisal, it should be clear that the appropriateness of each report will be context dependent. I have found that the more that a context demands a prospective sale value, the more a BPO becomes appropriate. This assertion is true not only for the reasons stated above, but also as a result of brokers being in constant contact with buyers, sellers and transactions. The transactional nature of the broker profession, therefore, informs most BPO’s and gives brokers a “feel” for the value, despite their frequently using sources of information similar to those of an appraiser. Conversely, the more the context requires a justification of a property value, the more appropriate an appraisal is for the job. Appraisers are trained in various valuation theories and techniques. They are typically better equipped to explain market behavior and price movement. Additionally, appraisers generally have a stronger grasp of construction labor and material costs. Finally, an appraisal is a more accepted form of valuation in most industries, real estate included. Resultantly, there are certain purposes for which only an appraisal will be acceptable, such as mortgage financings, most real estate litigation proceedings, probate proceedings, business valuations, etc. If price is a concern, BPO’s are typically cheaper than appraisals, since appraisers are viewed as valuation specialists. Additionally, there is a serious argument for liability arising from an appraisal produced by the negligent or reckless work of an appraiser, but little similar recourse against a broker, who is merely offering his or her opinion of the value. Well, that sums up my thoughts on the two most frequently used valuation reports in the real estate industry. I am eager to hear your thoughts on the matter.